We absolutely love the stuff and it tastes great on almost anything, from celery to bananas to stir fry dishes - satay anyone? Alright, that's more peanuts than peanut butter, but you know what we mean. Although we already get through a fair whack of the stuff anyway, it’s good to know that we’re actually adding a super food into our diet, without even knowing it. The author of The Best Things You Can Eat recently spoke to Men’s Fitness and told them a few of the best things that you could be eating, and high up that list was peanut butter, along with blueberries, oats and a whole host of our other favourites like black beans. For now, we’ll concentrate on the peanut butter though, and look at a few of its benefits. What people tend to forget when they reach for a protein bar or shake is that a lot of the best foods are natural and clean, that will give you everything you need. In general you should always aim to get as much of your nutrition as possible from natural foods, and only go for supplements if you can’t get grub. They are handy though, there’s no denying that. What does peanut butter give you then if it’s so great? 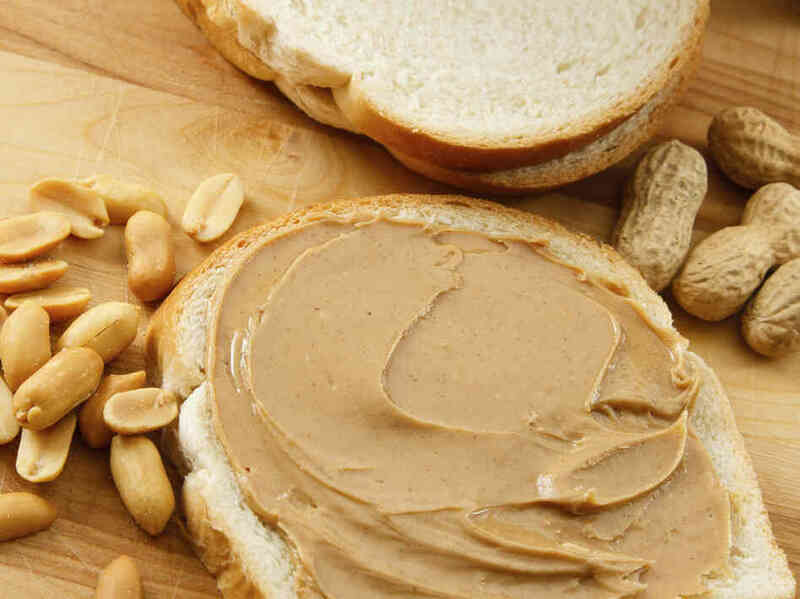 After a workout, most of us know protein is key, but you should also be getting some carbohydrates, so peanut butter meets both of those requirements. It also leaves you feeling less hungry because it ticks the box when it comes to fibre too, as well as having a whole range of other health benefits for your heart as according to BodyBuilding.com, it also has health-protective mono- and poly-unsaturated oil. Our main point here, in case you haven’t guessed is that peanut butter is great. However, not all peanut butters were created equal. The ones that most supermarkets sell tend to have plenty of sugar and be made with varying percentages of peanuts. All natural peanut butter is your best option, but if that’s not available, then aim for as close to 100% peanuts as you can, with the 90% range being pretty decent. So what’s a good way to eat it? Since there are relatively few carbs in peanut butter, combining it with something else like wholegrain bread can make it a great snack, but you can’t beat it in a smoothie, so we’ve got a handy recipe for you to follow. As with all smoothies, go easy on the juice since it contains so much sugar, and if you can juice the oranges yourself even better. 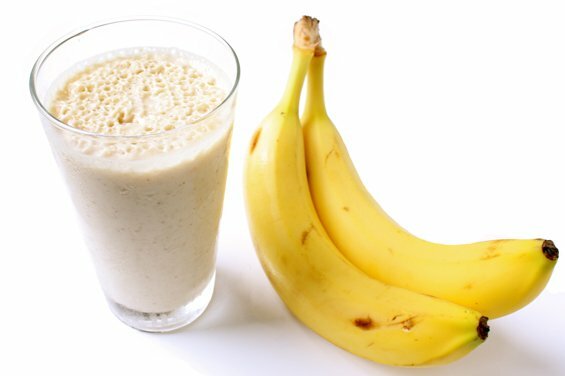 This recipe is pretty simple, just toss everything in a blender and then get drinking. If you’re not a fan of having your smoothie too thick then you can add more orange juice, or even almond milk or water if you want to keep the sugar intake low. If you’re taking it on the move for breakfast (although this is ideal post-workout), then throw a few ice cubes in too, so that it stays nice and cool.